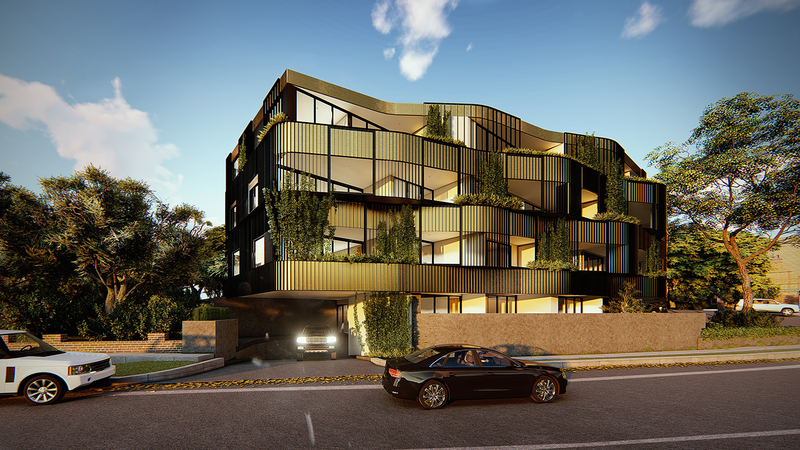 M-A has designed two different permitted schemes for the prominent corner of Malvern and Burke Road. 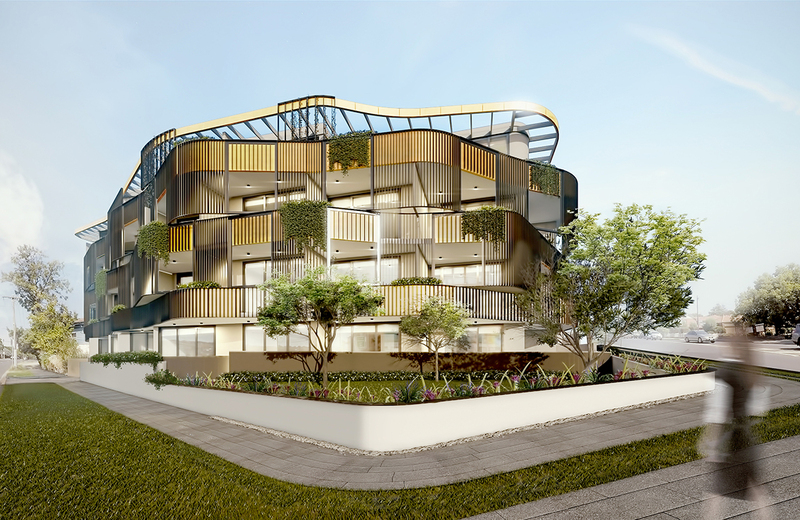 One scheme is a 25 apartment over single basement option with the unit sizes growing in size from ground to third floor (fourth storey). 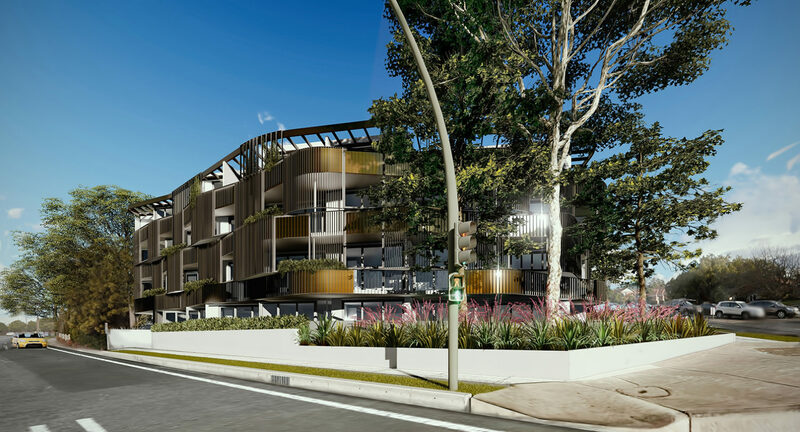 The second permitted scheme amalgamates some of the units, incorporates an additional lift core to allow for each unit to have individual/direct lift access. 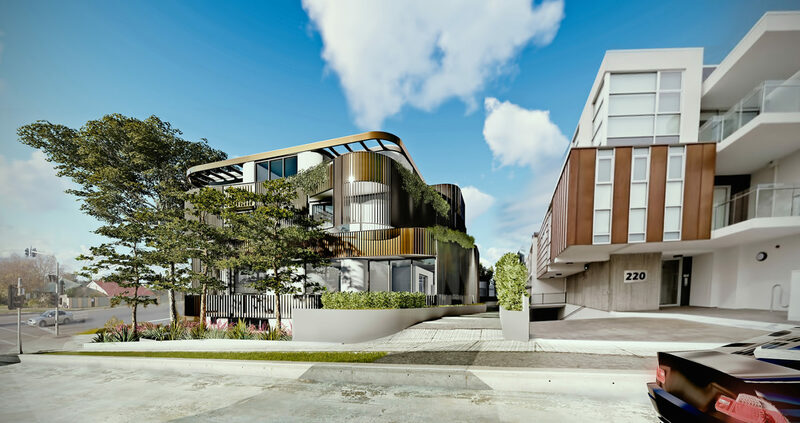 A double basement with all parking on grade was added and 25 apartments were reduced to 16 larger luxury apartments. 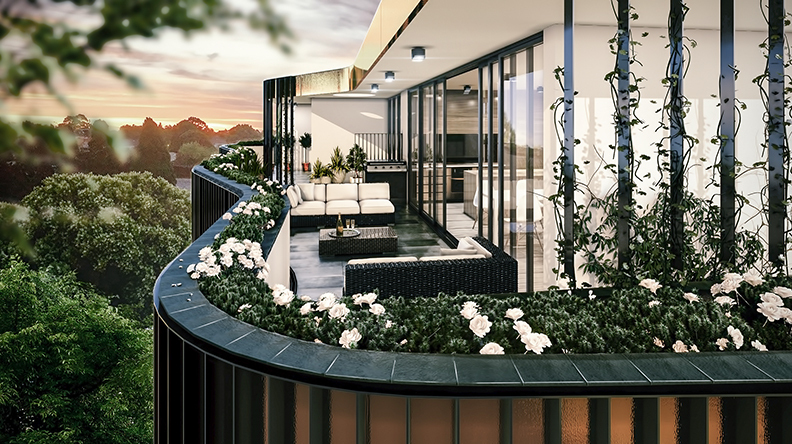 All apartments are designed to maximize the expansive north facing views towards Hawthorn.